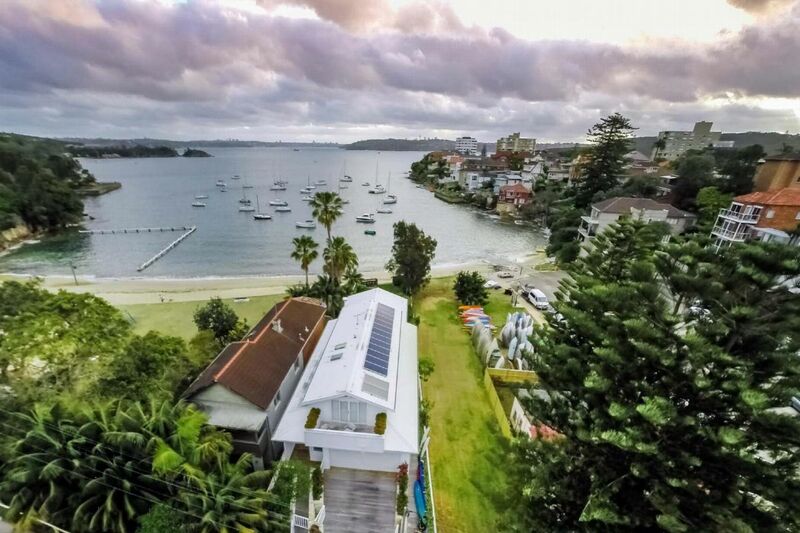 Located on the edge of Little Manly beach, this villa is the perfect place to relax and enjoy a stunning Manly experience. Numerous bars and cosy restaurants are at your disposal in the neighborhood. 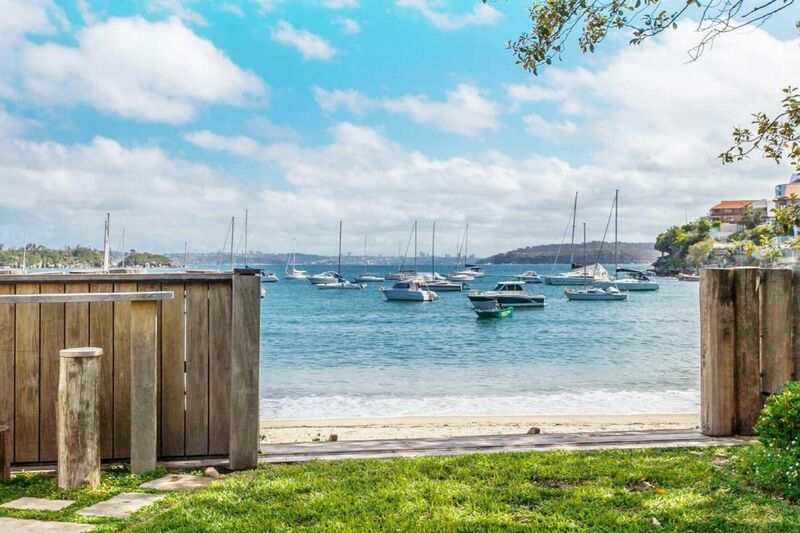 The Manly Wharf is only 10 min walk away. Its is extremely easy to catch a ferry which goes straight to the city center of Sydney. 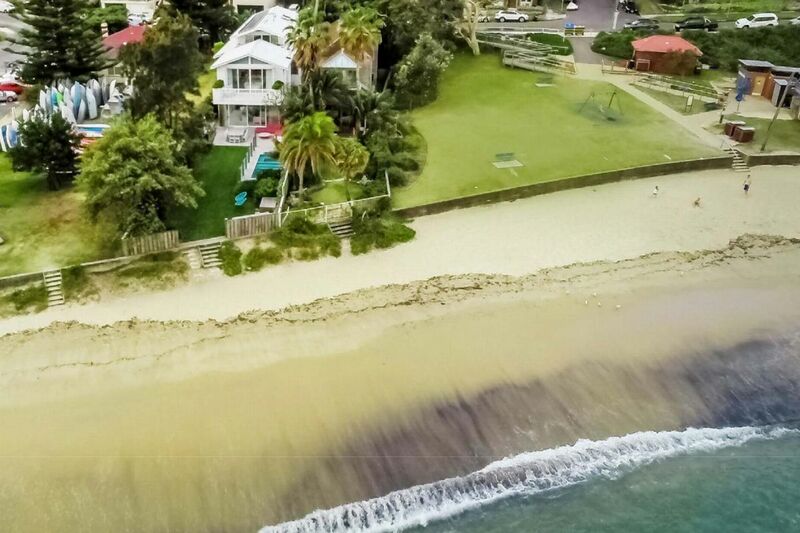 The villa offers an exclusive direct access to the famous little Manly Beach. A very relaxed family beach. This stunning modern villa offers incredible views on the water. The bedrooms on the street level enjoy a pleasant natural light. The master bedroom boasts a balcony with astonishing sea view. The opened kitchen, the dining area are linked to a living room with a large bay window leading to the garden. 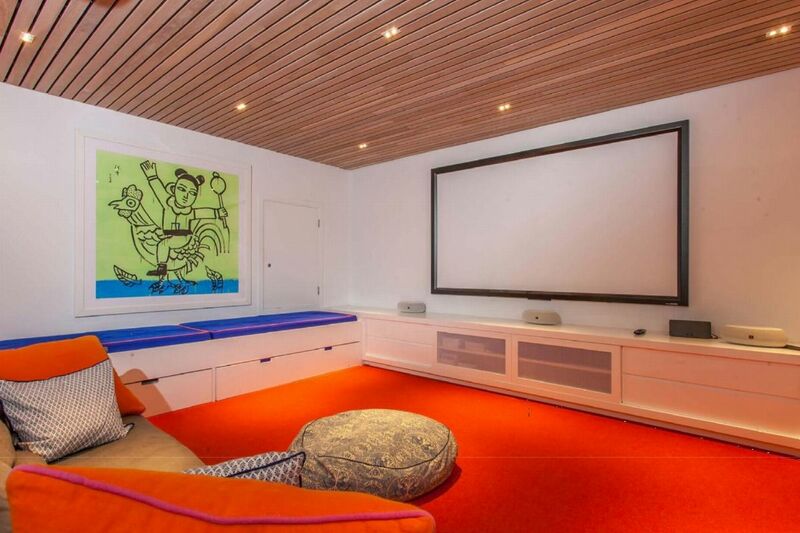 The villa boasts also a home cinema in a cosy installed basement. 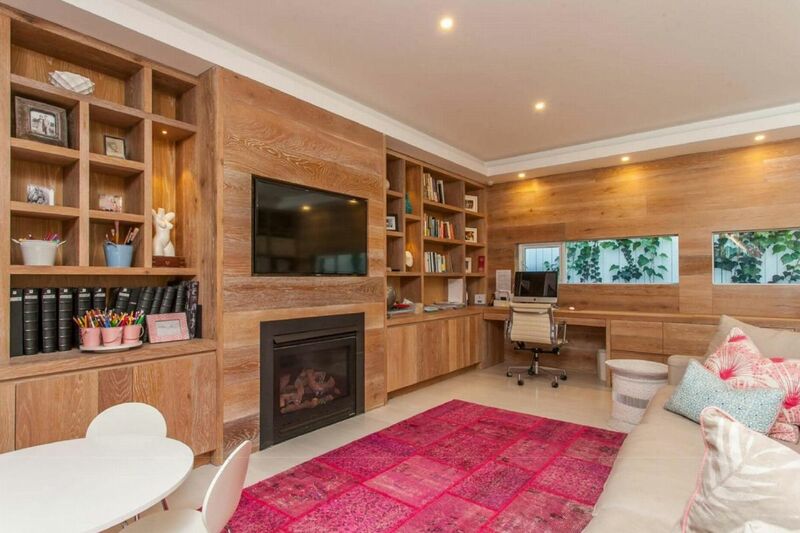 Independent living room: with a sofa, computer and bookcase. room, bedroom with Double bed and en suite bathroom.